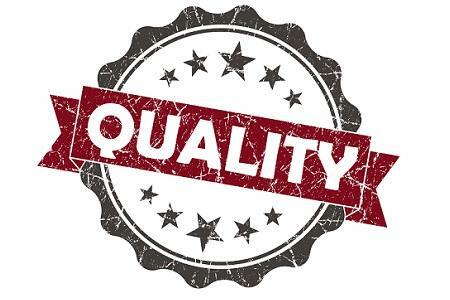 Is there any more critical factor than predictable quality when choosing a medical device supplier? Considering the severe consequences of non-compliance, it’s hard to imagine anything more important. First and foremost, the health and well-being of patients is at risk. A product intended to improve health must be safe, reliable and accurate. From a business standpoint, non-compliance can result in costly approval and product launch delays, customer returns, and potential field corrective actions or recalls. Perhaps even more damaging is the reputational harm that can result in loss of current customers and future business opportunities with new customers. Medical device manufacturers today are challenged with several opposing priorities. Payers are pushing for lower costs and better value. A crowded market adds more cost pressure and requires speed. New ISO standards place more rigor on legal manufacturers for supplier controls. One doesn’t want to end up with a supplier that does not offer comprehensive processes for managing and controlling risk. Therefore, when considering suppliers, those who make the first cut must be the suppliers with the minimum procedures necessary to meet your compliance requirements and timeline. Suppliers that meet your threshold for quality are typically not going to be your lowest cost suppliers. There is a reason for that. Predictable quality requires a very high level of diverse engineering expertise, electronic integration of quality and business systems, and proven experience in the medical device sector. That is what keeps you in compliance. Predictable quality enables the precision to meet compliance requirements and the speed to meet your deadlines. Predictable quality does not happen by accident or luck. It comes from a supplier with the culture, knowledge, experience, and track record of performance to produce products and provide services that meet customer requirements every time. What elements are required for a supplier to achieve predictable quality?